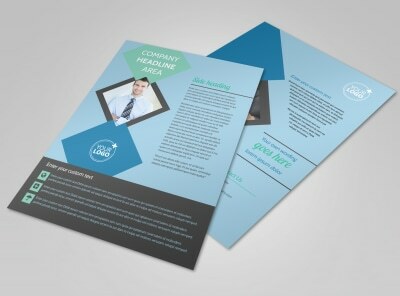 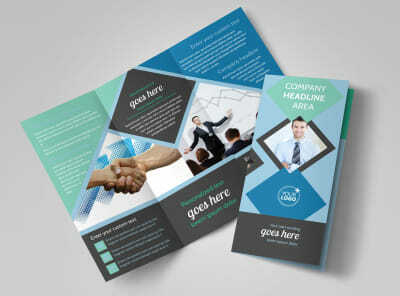 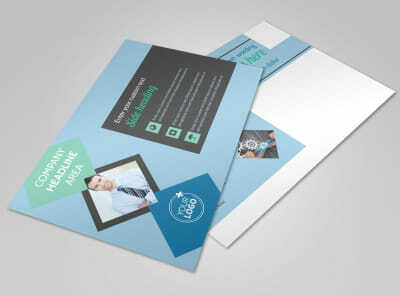 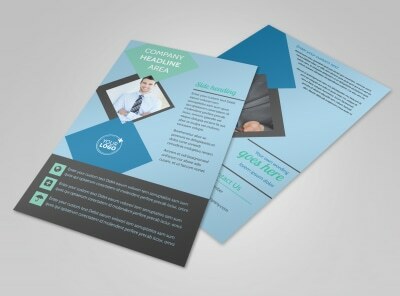 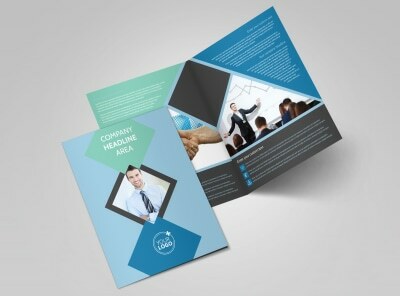 Customize our Local Business Consulting Business Card Template and more! 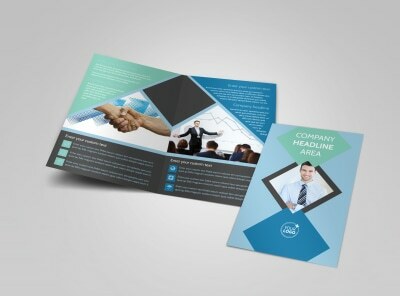 When local business owners need advice, make sure they know how to reach you with local business consulting business cards. 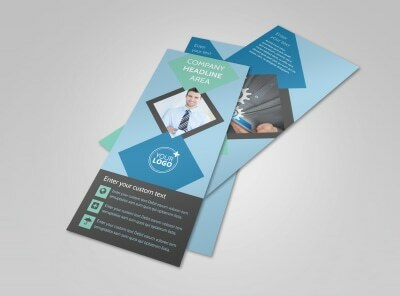 Pick your favorite template, choose a layout, and then add custom touches like your logo and slogan, address, phone, website URL, and more, and then print your design on the fly from your location. 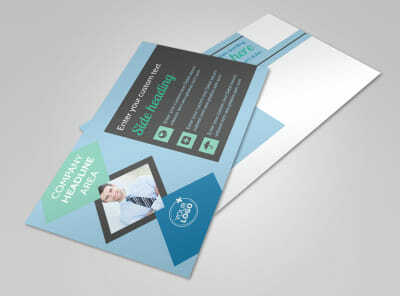 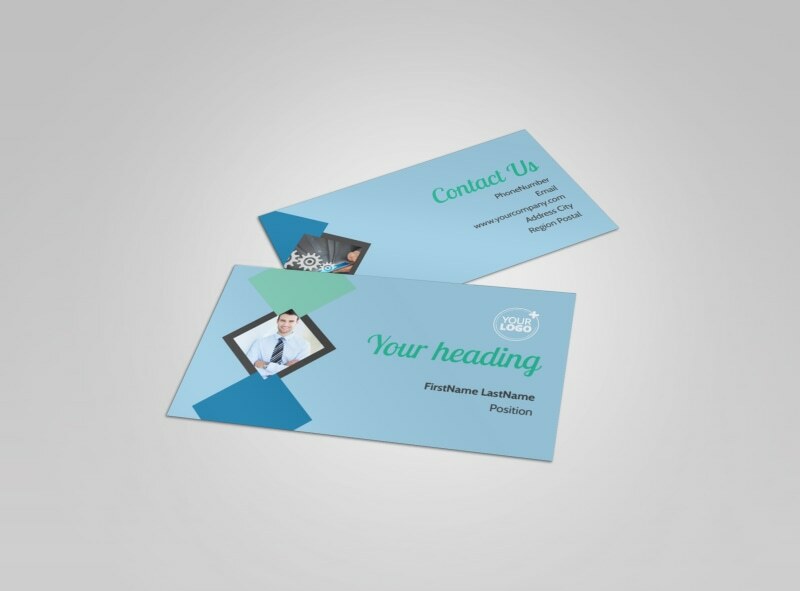 Start designing your professional custom business cards now.